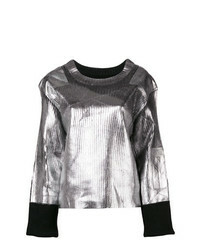 MM6 MAISON MARGIELA Structured Metallic Sweater £268 £537 Free UK Shipping! 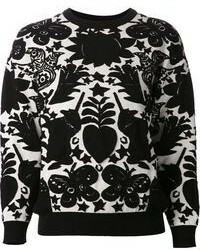 MM6 MAISON MARGIELA Metal Shavings Sweater £238 £476 Free UK Shipping! MM6 MAISON MARGIELA Sequin Trimmed Fleece Jumper £181 £303 Free UK Shipping! 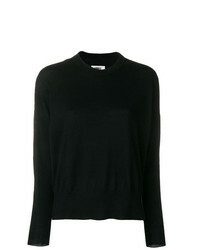 MM6 MAISON MARGIELA Round Neck Jumper £128 £255 Free UK Shipping! 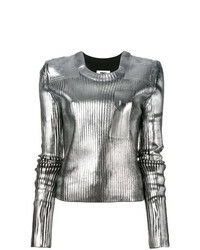 MM6 MAISON MARGIELA Metallic Ribbed Sweater £511 Free UK Shipping! 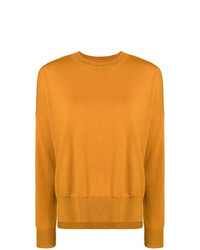 MM6 MAISON MARGIELA Crew Neck Sweater £255 Free UK Shipping! 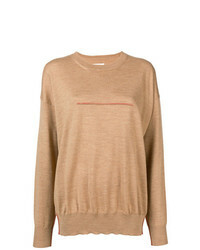 MM6 MAISON MARGIELA Pinch Sweater £268 Free UK Shipping! 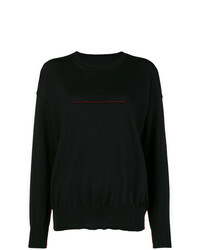 MM6 MAISON MARGIELA Swing Style Jumper £181 £363 Free UK Shipping! 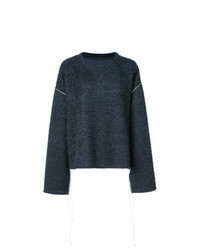 MM6 MAISON MARGIELA Elbow Patch Pull On Sweater £255 Free UK Shipping! 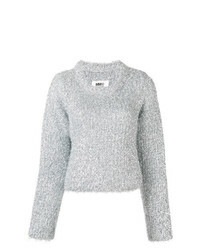 MM6 MAISON MARGIELA Textured Knit Sweater £216 Free UK Shipping! 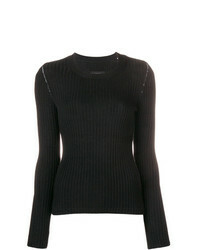 MM6 MAISON MARGIELA Round Neck Jumper £200 £285 Free UK Shipping! 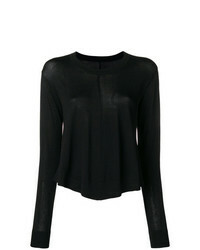 MM6 MAISON MARGIELA Contrast Stitch Detail Jumper £268 Free UK Shipping!